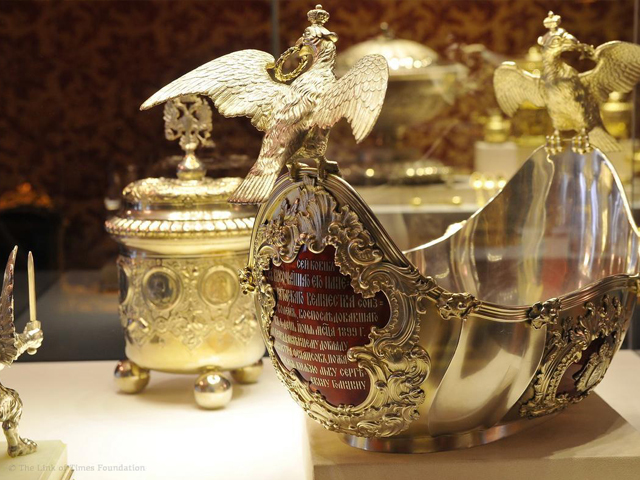 The popularity of the Faberge Company, Carl Faberge himself and the so called Faberge eggs is really enormous. 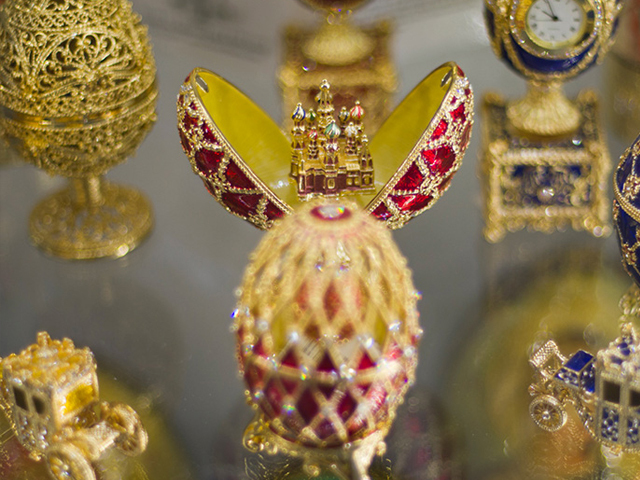 Nowadays the Faberge eggs are not just pieces of jewellery – famous and extremely expensive; it’s much more than that. 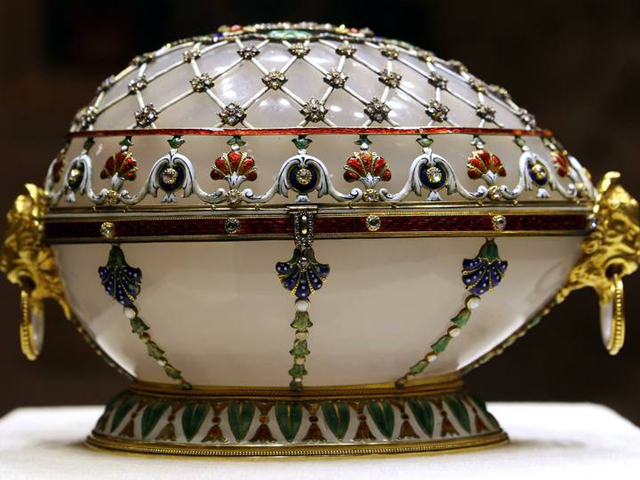 Faberge eggs became a real symbol – a symbol of the Tsar’s Russia, that very Russia which collapsed in 1917. 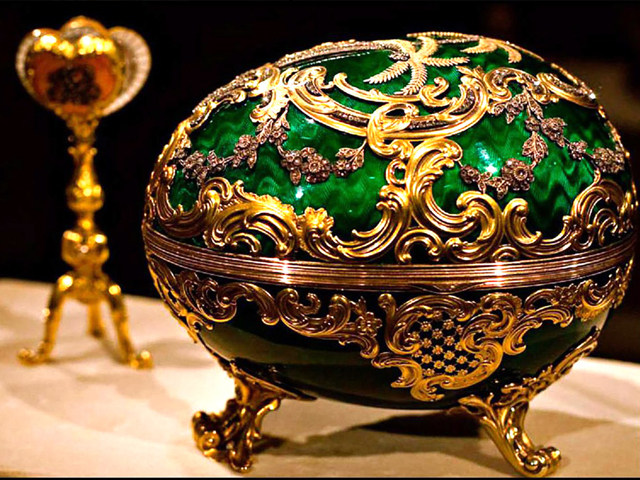 The Faberge Eggs are stunningly beautiful, unbelievably expensive and absolutely useless. You can’t even put them on as a ring or a bracelet to decorate yourself. The best jewellers of the best jewellery company worked 15 to 17 hours a day for a whole year to create a single egg. Gold, enamel and diamonds of the best quality were used. At the same time the majority of people in Russia lived below the poverty level. After the Russian revolution of 1917 no more Faberge eggs were produced or could be produced despite the fact that Carl Faberge himself and many of his masters survived the revolution. Those eggs could be commissioned and made only in the society which existed in Russia before the revolution. The collapse of that society was also the end of the Faberge Company. All together only 71 Faberge eggs were produced, 54 of them were made for the Tsar’s Family and due to that they are called Imperial eggs. The Russian Tsars Alexander III and Nicholas II commissioned one or two eggs per year as Easter gifts for their wives and mothers. Only 62 eggs (among them 46 Imperial eggs) have survived up to our days. The others disappeared in the muddle of the Russian revolution. The Kremlin Armory (Moscow) used to have 24 eggs, 14 of them were sold during Stalin’s time, so at present only 10 are on display. All the 10 are Imperial eggs.